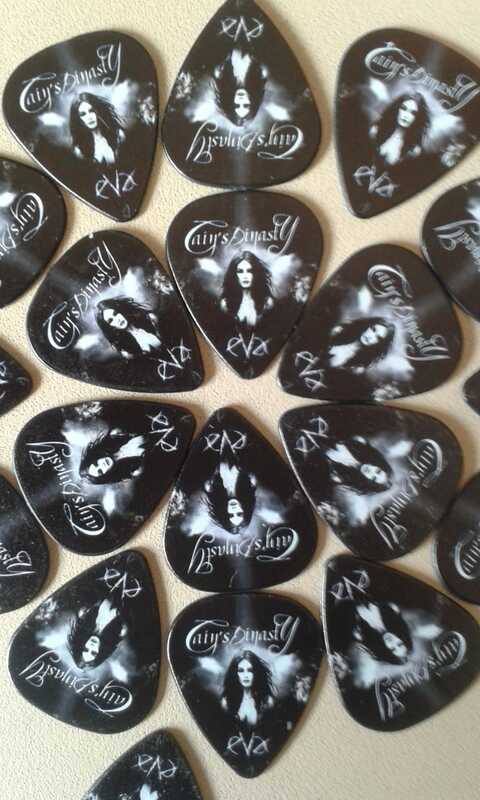 Púa promocional del último disco de Cain’s Dinasty: “EVA”. 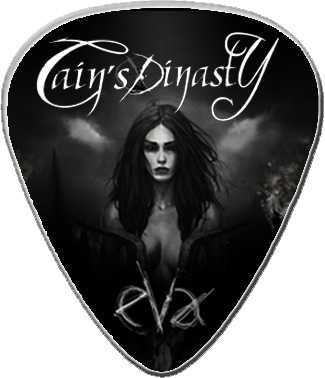 Promotional pick from the fourth Cain’s Dinasty album called “EVA”. 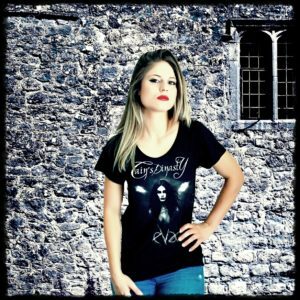 Werbepick des neuesten Cain’s Dinasty Albums: “EVA”.